The 15-Day Writing Challenge is now called Get Writing Again. Visit the Get Writing Again page. Writing challenges are a good way to start writing again. But a writing challenge that helps you explore why you haven’t been writing can help you establish a sustainable writing habit. I designed this 15-Day Writing Challenge email course with self-examination and sustainability in mind, topped off with some fun creative writing. As a Coach for Writers who’s helped many writers complete their first drafts, I’ve come up with methods and prompts that help writers discover why they haven’t been writing so they can look at themselves honestly and thereby unblock the path to moving toward a daily writing habit. Through carefully chosen daily writing prompts and daily coaching steps, you will begin to challenge the story you’ve been telling yourself about your relationship to writing and explore what’s been holding you back from maintaining a daily writing practice. Examine your relationship to writing. Unpack and reframe the story you’ve been telling yourself. Reevaluate where and when you write. Make changes to your writing space. Learn new ways to be creative on the page. Become more aware of where you can find inspiration and source material. Learn how to support and pick yourself back up during those times when you stop writing. End up with fifteen days worth of new material to pull from and use to create stories, essays, scenes, or poetry. Learn how to set reasonable goals and coach yourself through your goals. Everyone who signs up for the writing challenge gets a free 30-minute coaching session via phone or online video conference. I’m loving the daily exercises. My writing MOJO is definitely flowing now! Thanks Nicole for your comforting support. Some writing prompts are focused on self-discovery while others are about sheer creativity and craft. These exercises will encourage you to get words on the page and provide you with tools to approach your daily writing practice. Instructions on how to set up your free 30-minute coaching session. Instructions on how to access the live weekly online office hours. Anyone who wants to establish or reestablish a daily writing practice. Or anyone who wants to make more room for creativity. Nicole Criona designed the 15-Day Writing Challenge after she found herself in a creative dry spell and found a way to get herself writing again. The techniques she used became the basis for the 15-Day Writing Challenge. 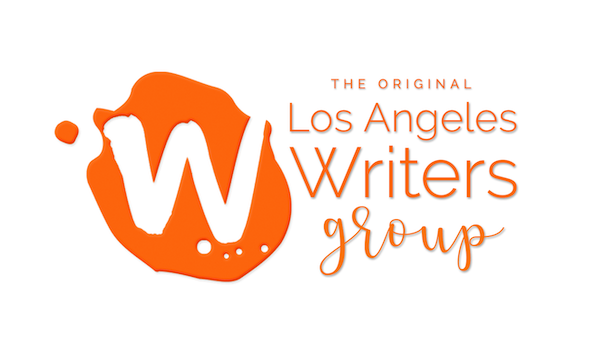 Nicole Criona is the owner and co-founder of Los Angeles Writers Group (www.lawritersgroup.com) and is a native Angeleno. 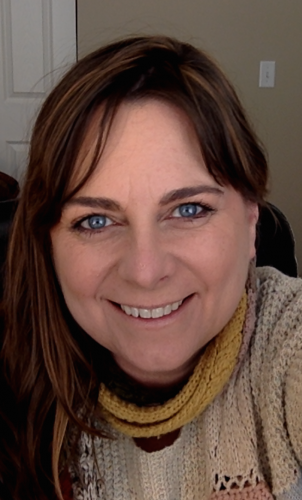 For more than twelve years, she’s facilitated creative writing workshops and supported aspiring writers working on novels, screenplays, short stories, poetry, essays, and memoirs. 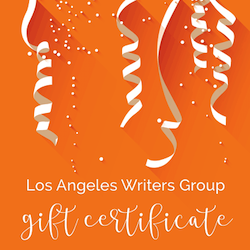 She also runs the day-to-day operations of LAwritersgroup.com, leads several writing workshops, and specializes in coaching writers who want to complete their first draft. As Director of Operations and Development at a prominent screenwriting school, she supported and guided emerging screenwriters. After managing several medium-sized independent businesses, and working as an Assistant at George Carlin’s company, she decided to learn production and produced three short films. THE SHOOTING was her first producing project; it screened at the Austin Film Festival, IFFM in New York, Clermont-Ferrand in France, and the Taos Talking Pictures Festival. She went on to produce DEATH STORIES #3: THE LAST IMPRESSION, and MONSTERS! MONSTERS! MONSTERS! She was both Assistant to the Director and Key Research on MICHAEL & ME, a documentary released in 2005. She also wrote a popular blog. According to blogpulse.com, for a single lovely day in December 2005, her blog was the 15th most popular blog in the world for a post about Craigslist. In addition to writing poetry and fiction, she has written articles for IG Living Magazine. She has most recently had stories published on Hissquarterly.com (Sanity is a One-Trick Pony issue), Six Sentences, and Narrative Magazine. She is currently working on a novel. Read Nicole’s most recently published poem, Advice to an Angel About to Fall.